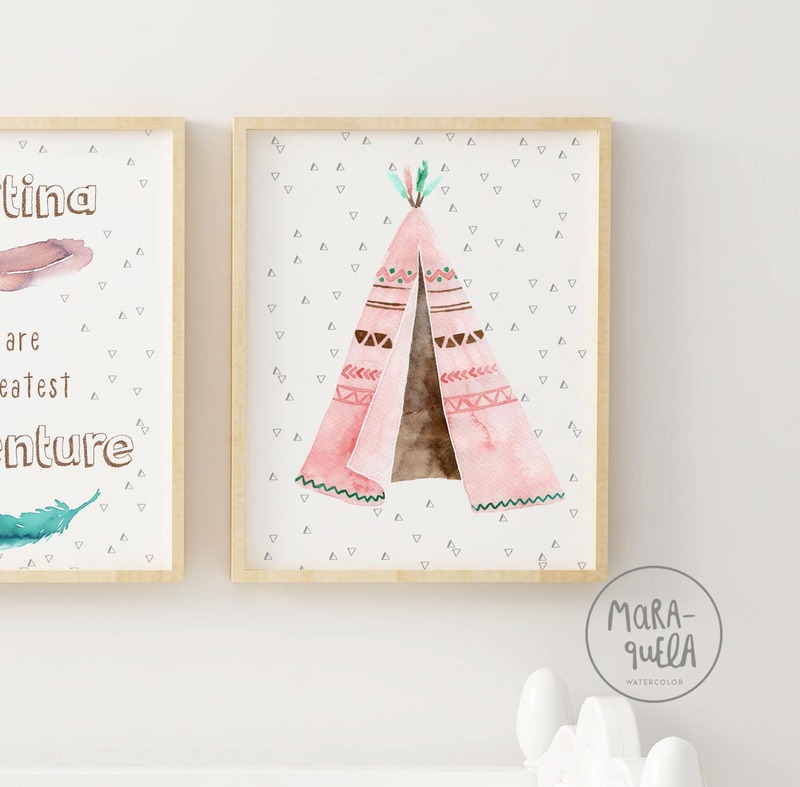 • Conjunto de láminas infantiles estilo boho, tribal: oso pardo en tonalidades marrones y rosas, tipi rosa y lamina de plumas con nombre y texto personalizado. 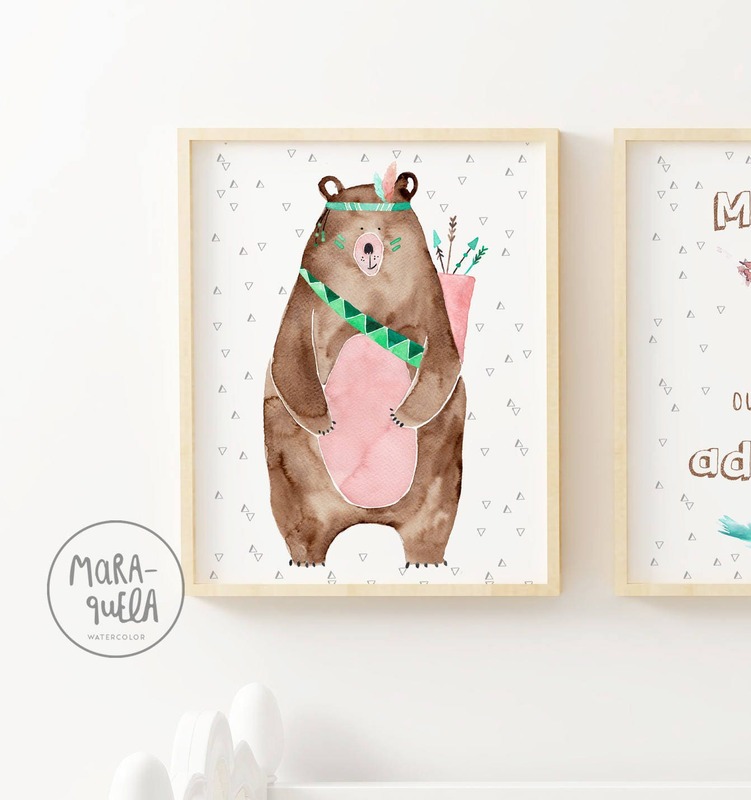 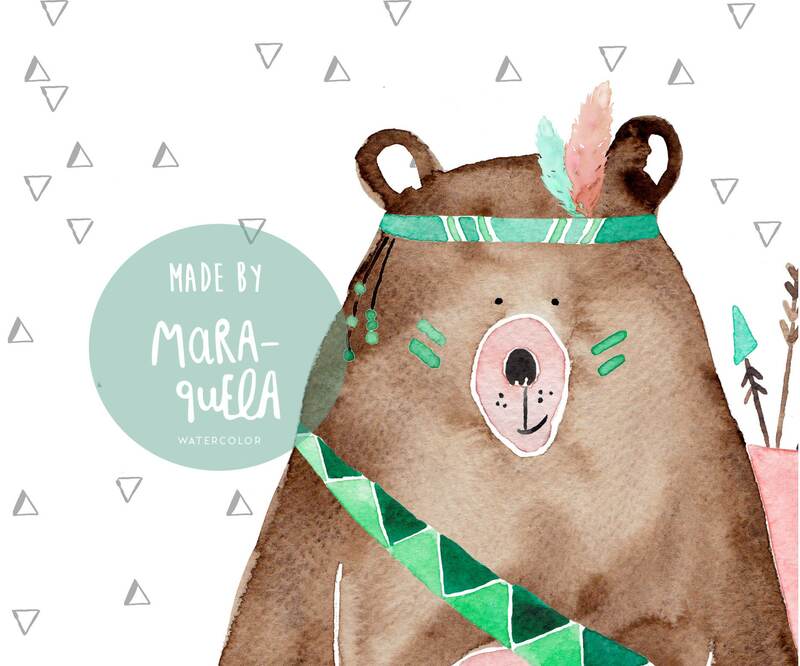 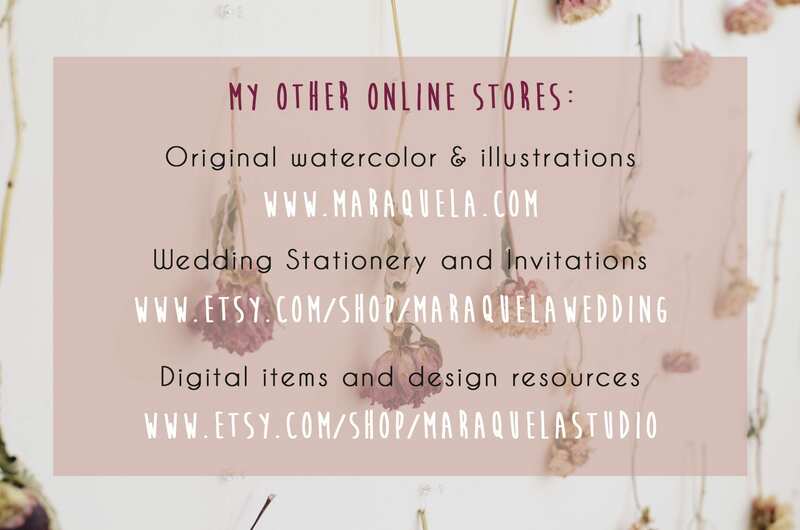 • Brown Bear Set in watercolor, 3 illustrations for baby girl, babies and kids in tribal style, cute colors. 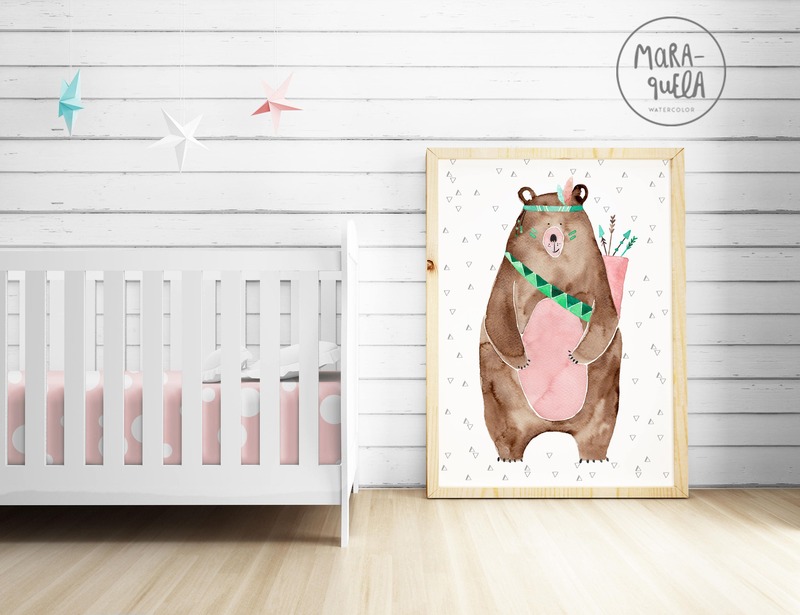 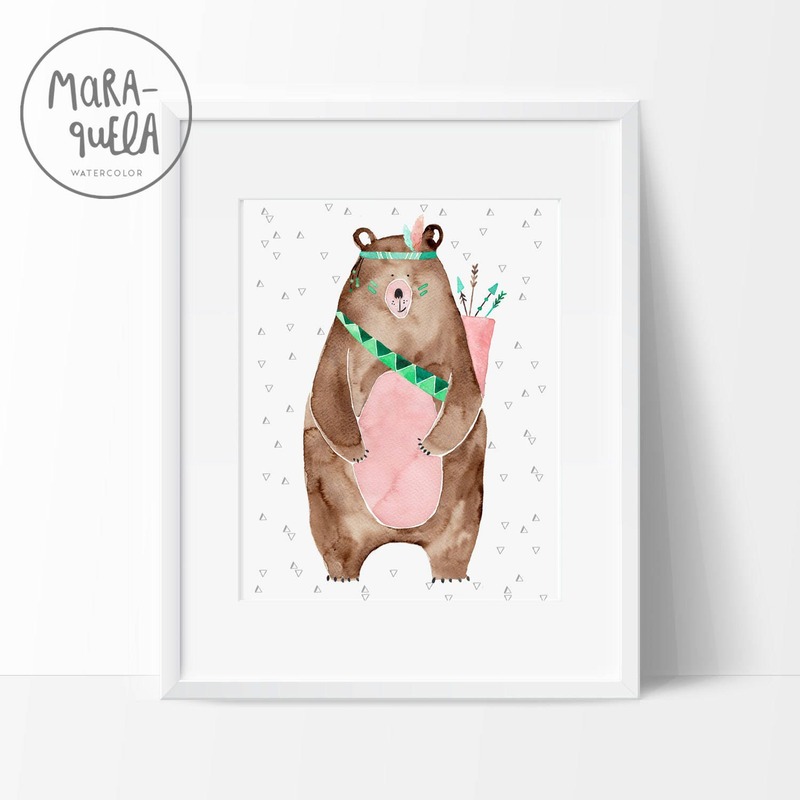 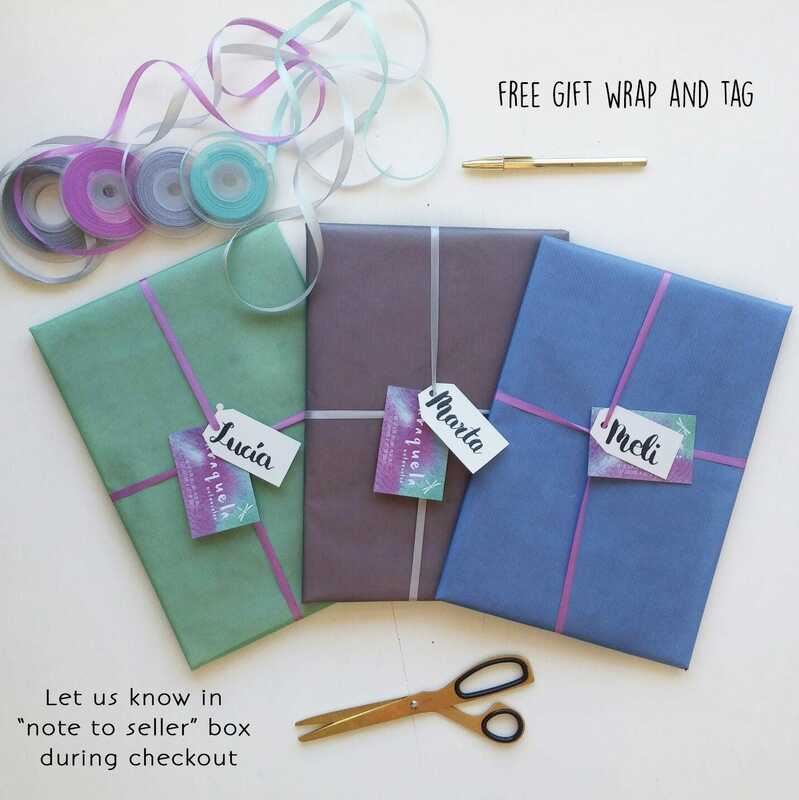 • Includes: teepee in peach pink, brown and green hues, cute feathers with text and name and grizzly bear in brown, green and peach pink hues.